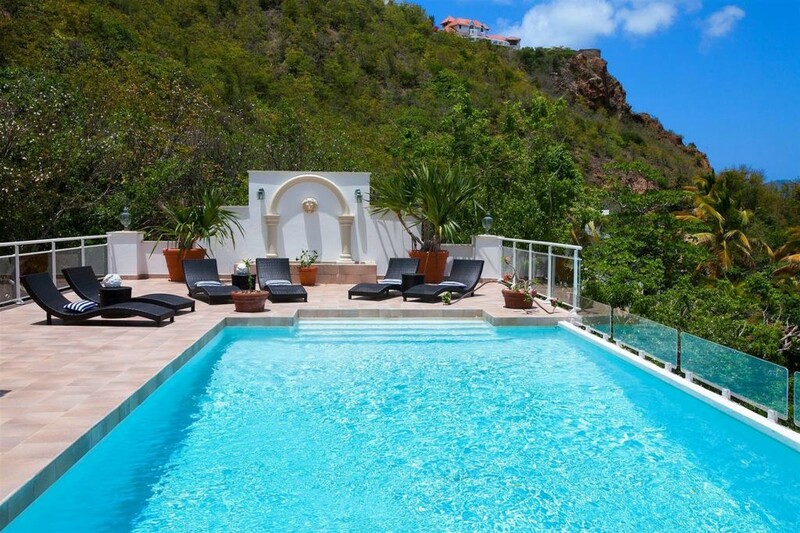 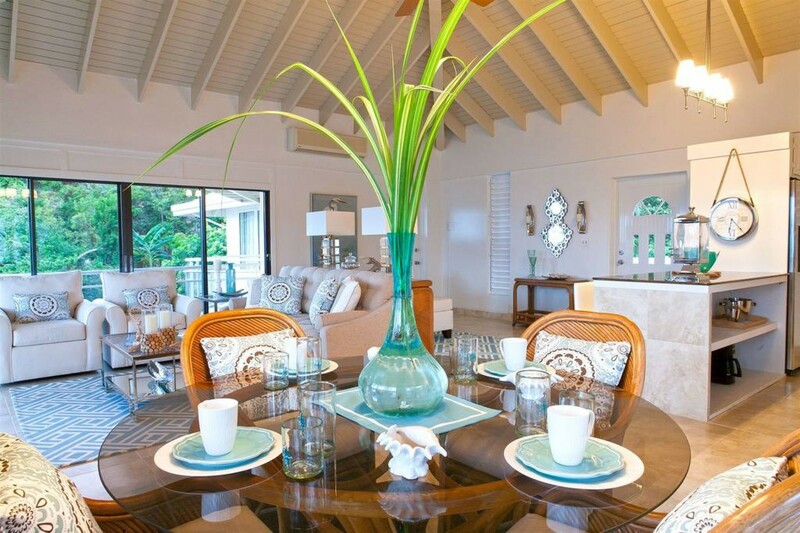 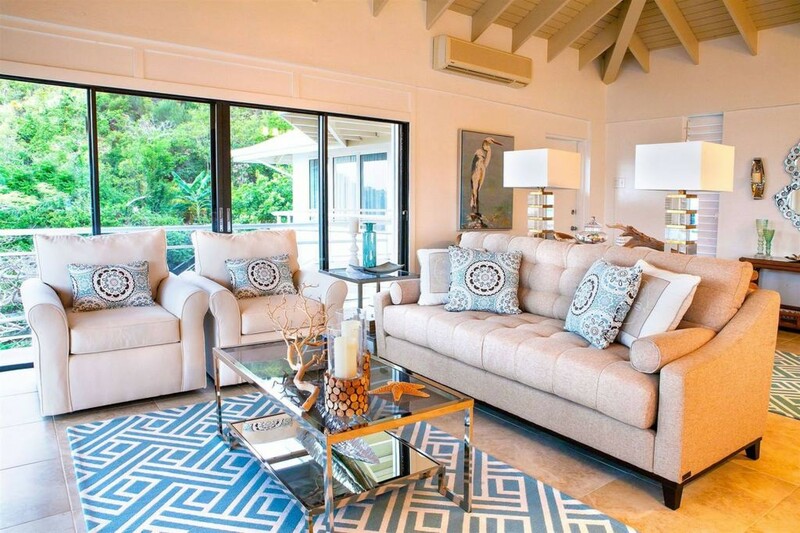 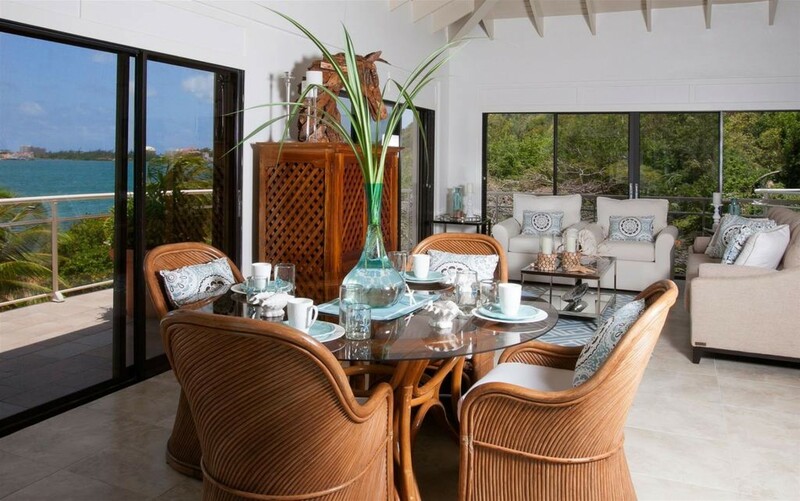 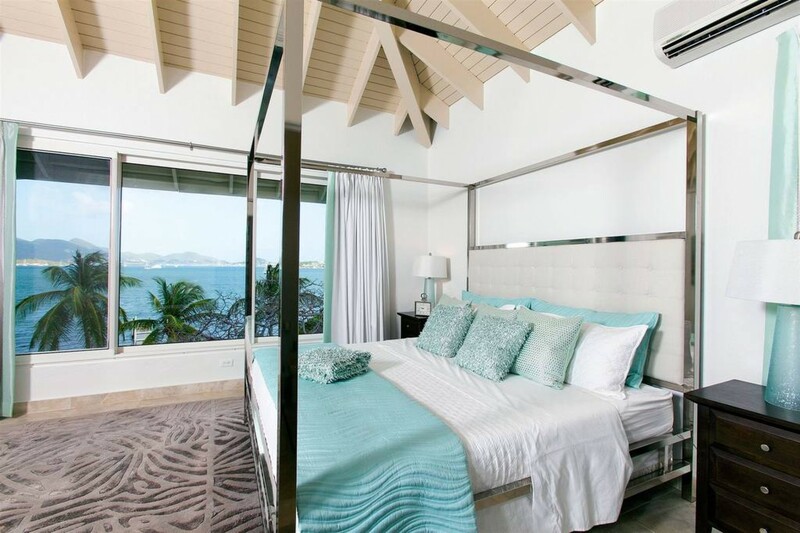 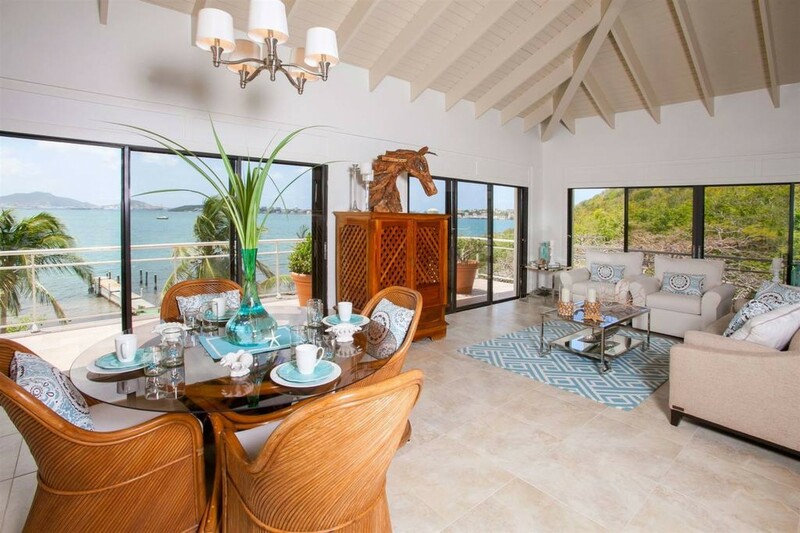 Welcome to our 3 bedroom villa Speranza located on the hillside facing the Simpson bay lagoon with stunning views of the ocean. 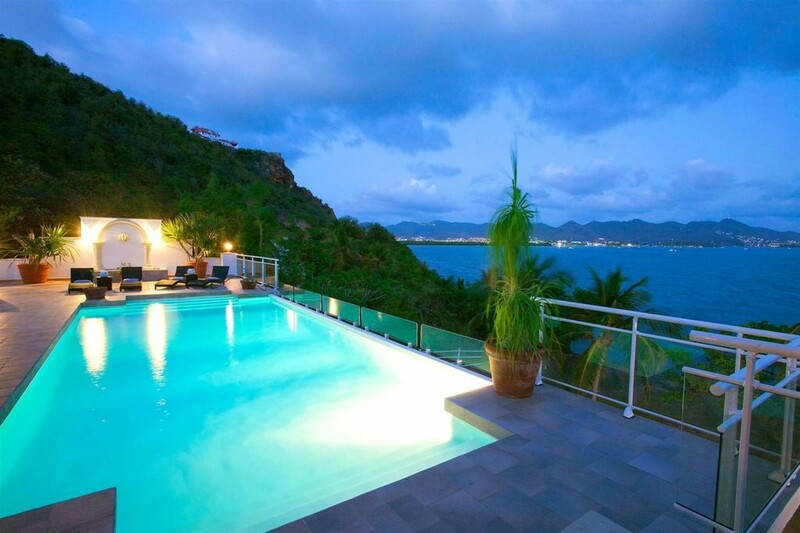 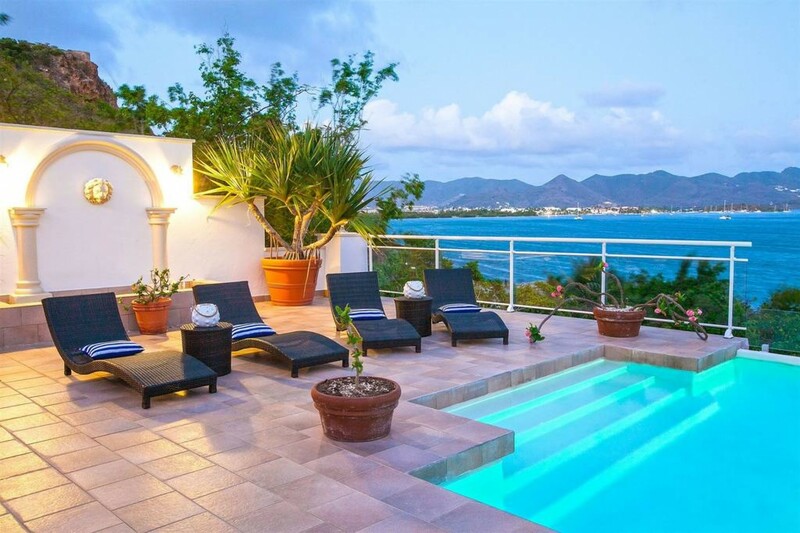 The villa is within lush green mountains with bright blue waters of the lagoon by day and views of the bright city lights by night. 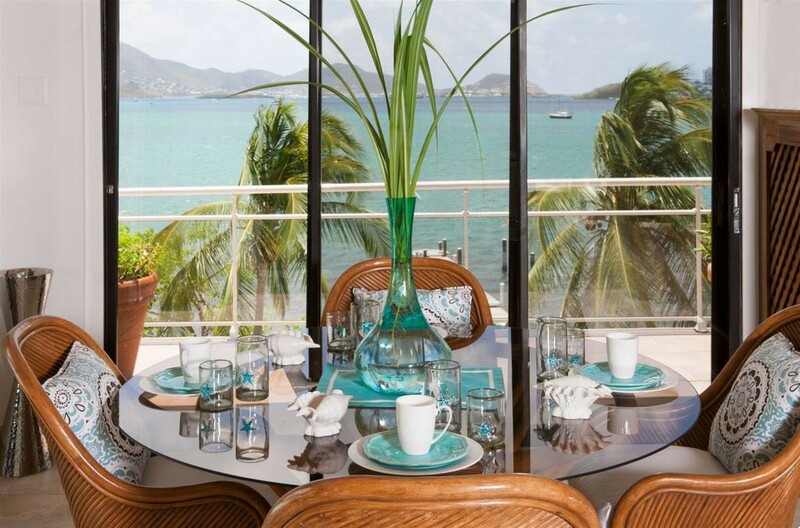 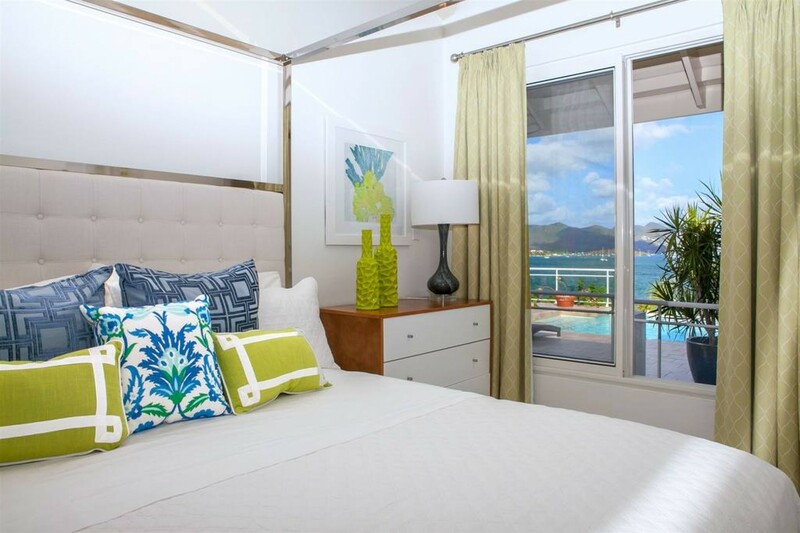 The view can be admired in every room at Speranza. 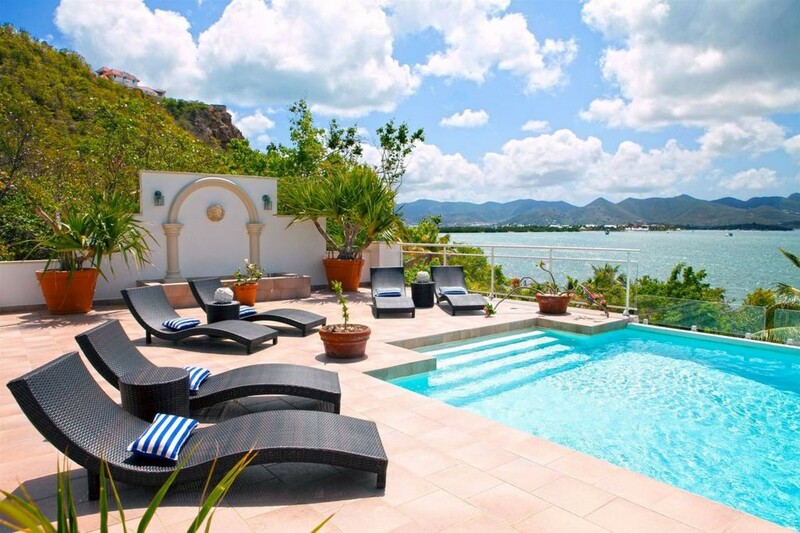 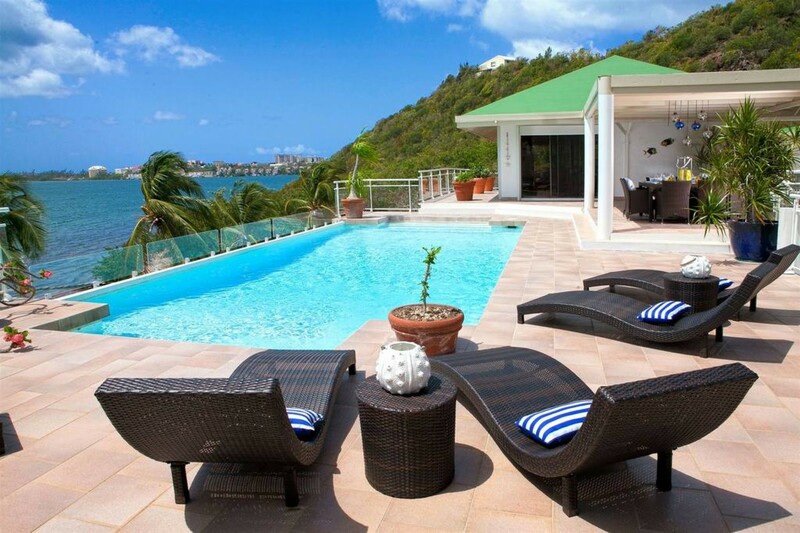 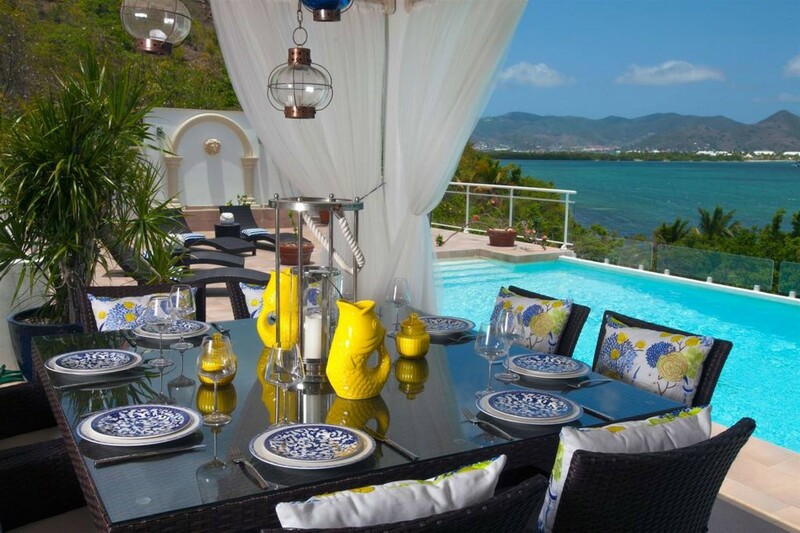 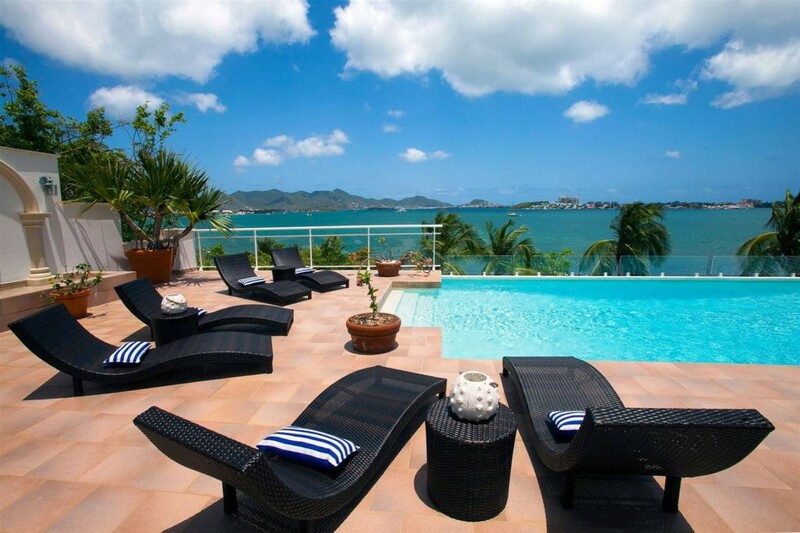 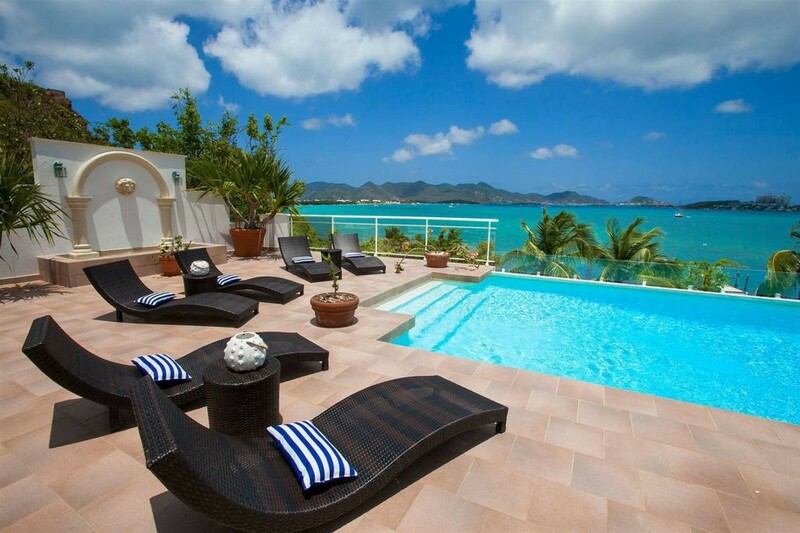 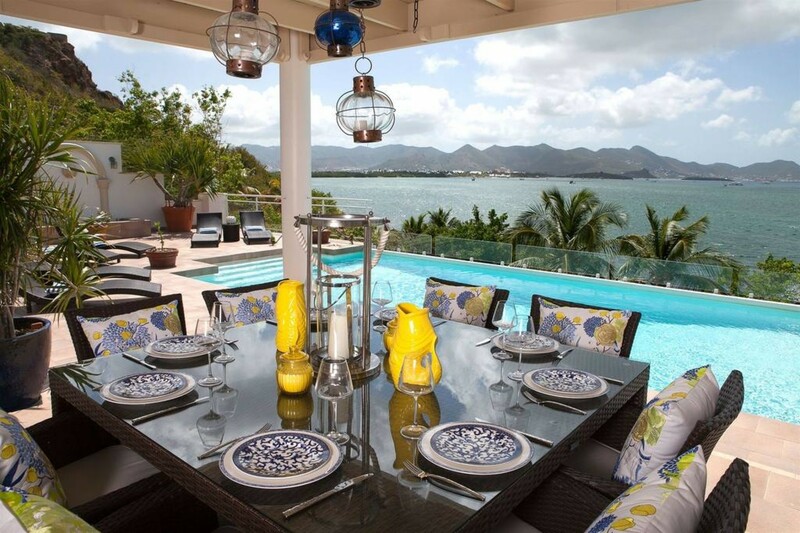 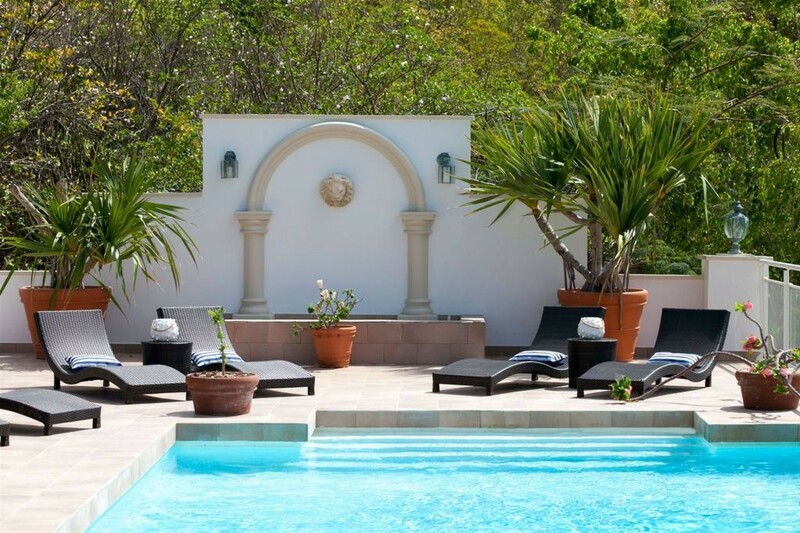 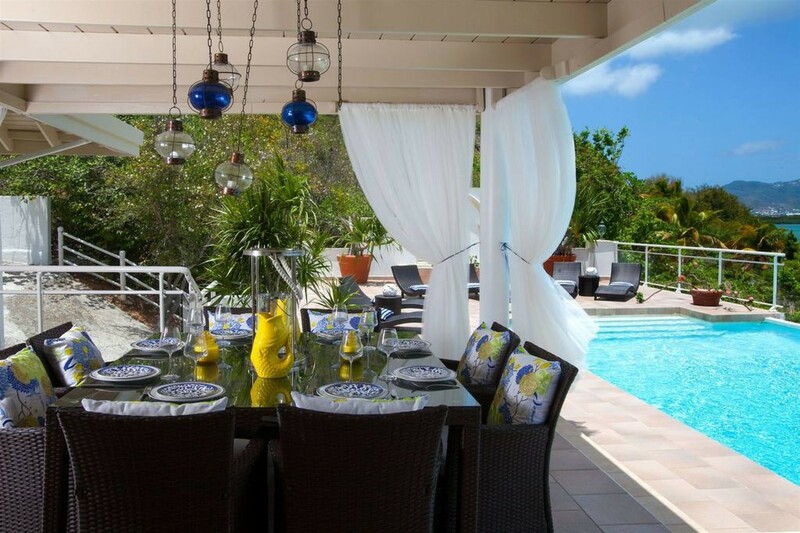 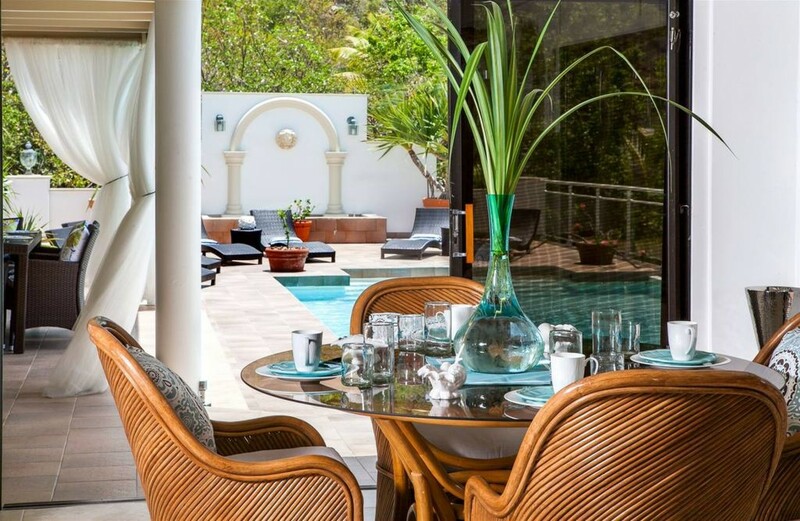 The terrace extends to the width of the villa and features a gorgeous oversized pool and lounge chairs for 6 people. 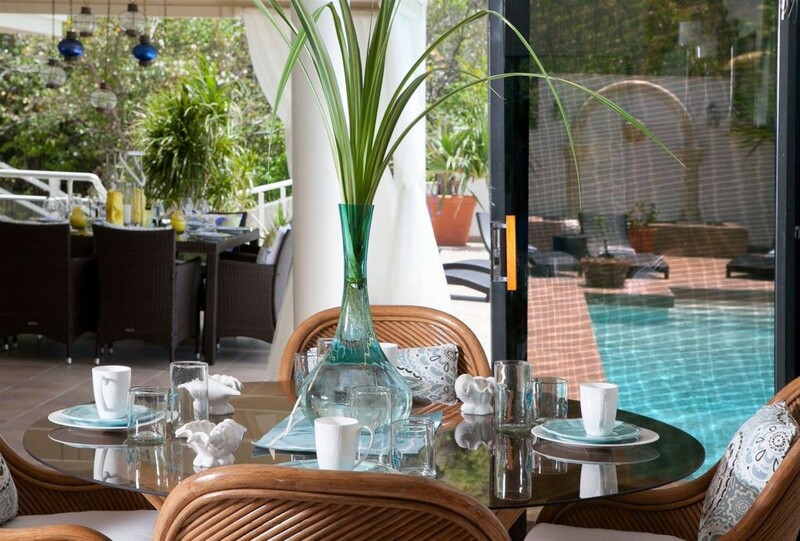 There is a covered area on the terrace for al fresco dining enclosed by white flowing drapes and lit up with colored glass lights. 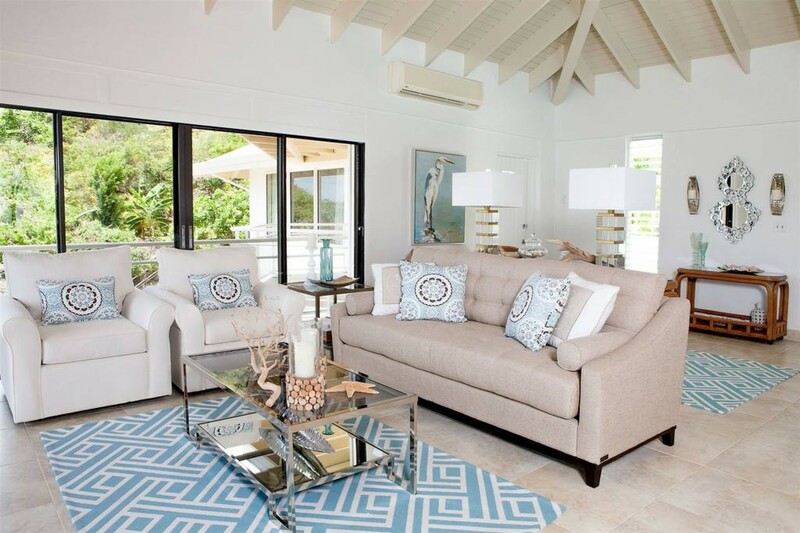 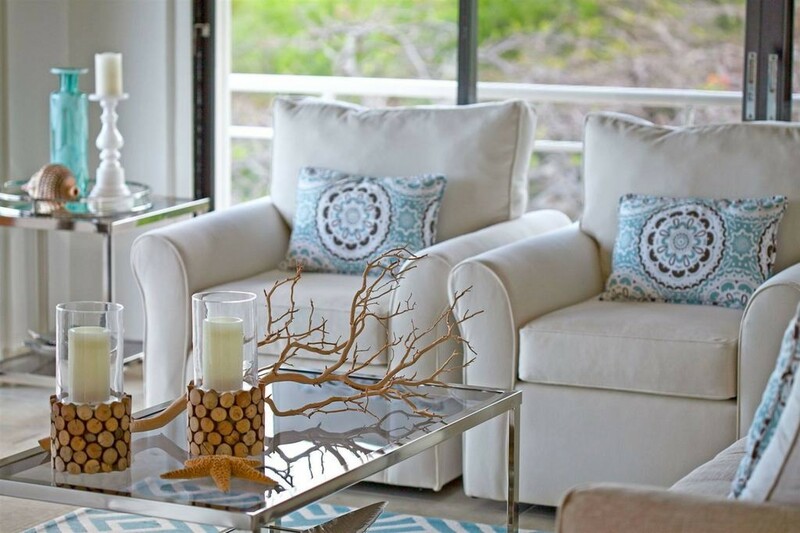 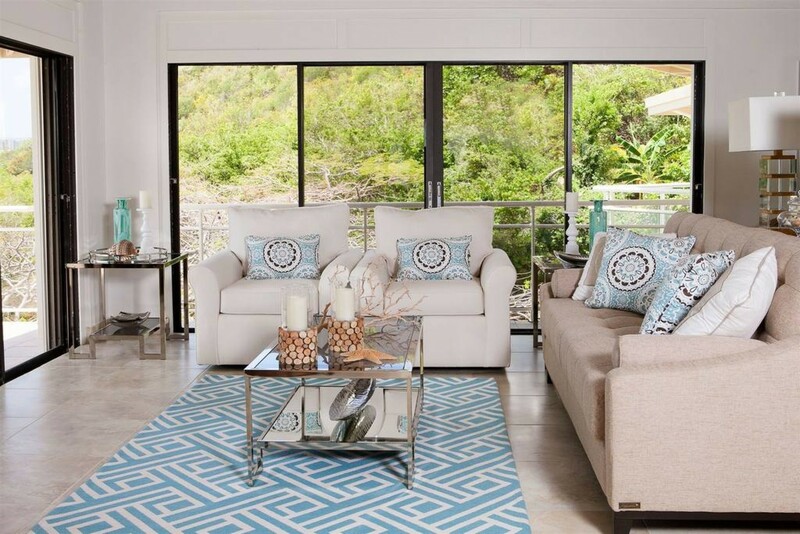 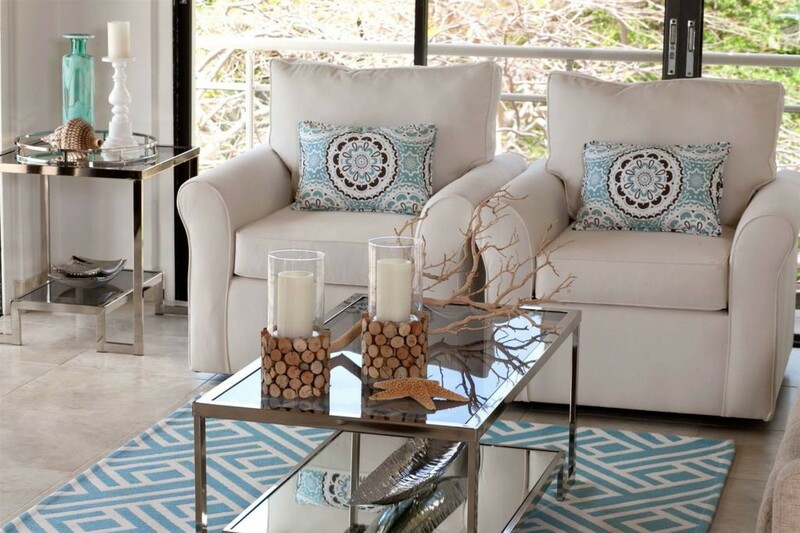 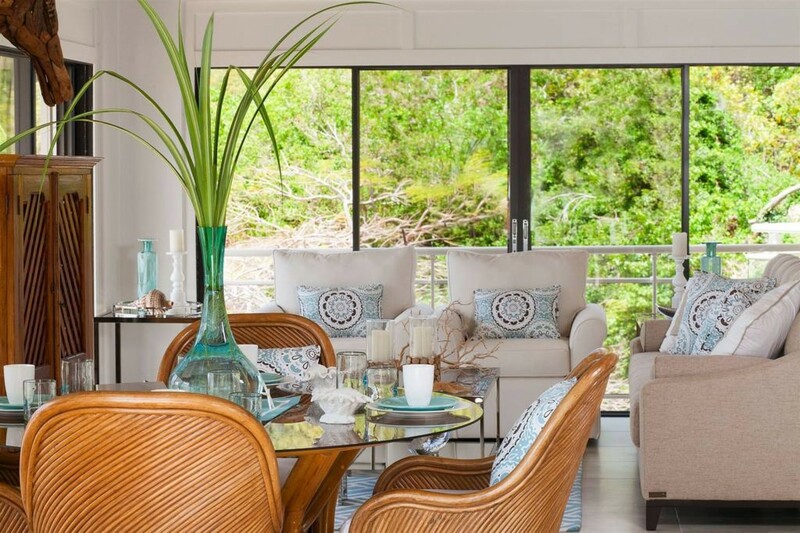 The main living space features and open design with high ceilings and a homely decor. 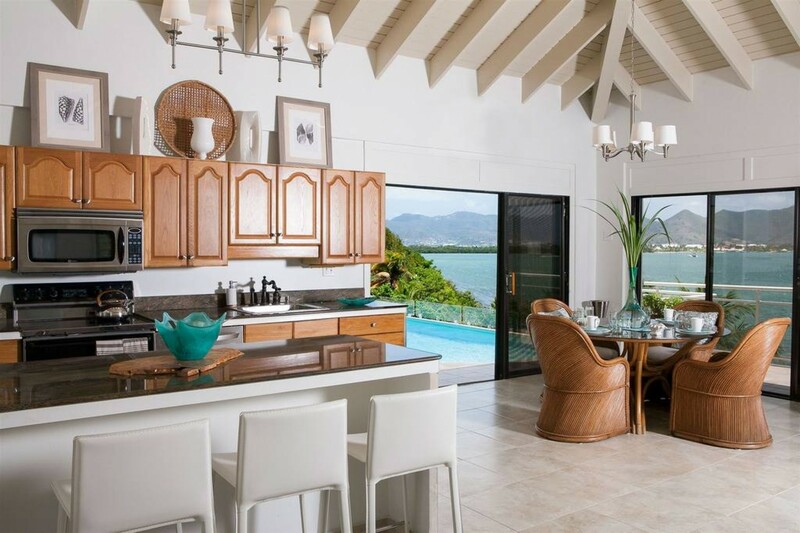 This area contains the kitchen, dining and living area. 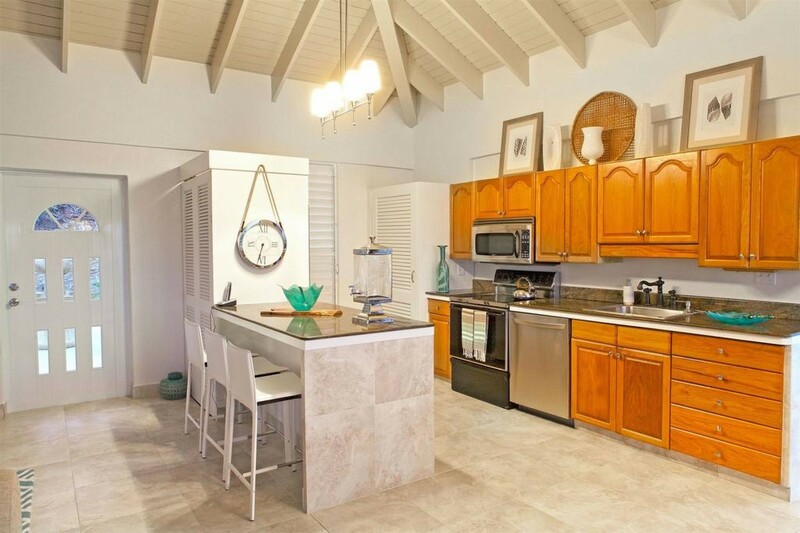 The kitchen is fully equipped with marble countertops and a breakfast bar. 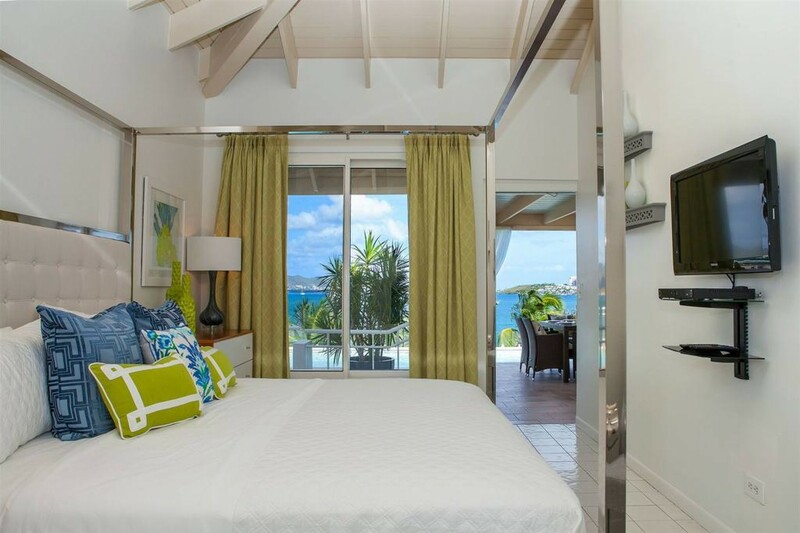 Speranza has three bedrooms that all have direct access from the pool terrace and each suite has its own stunning view. 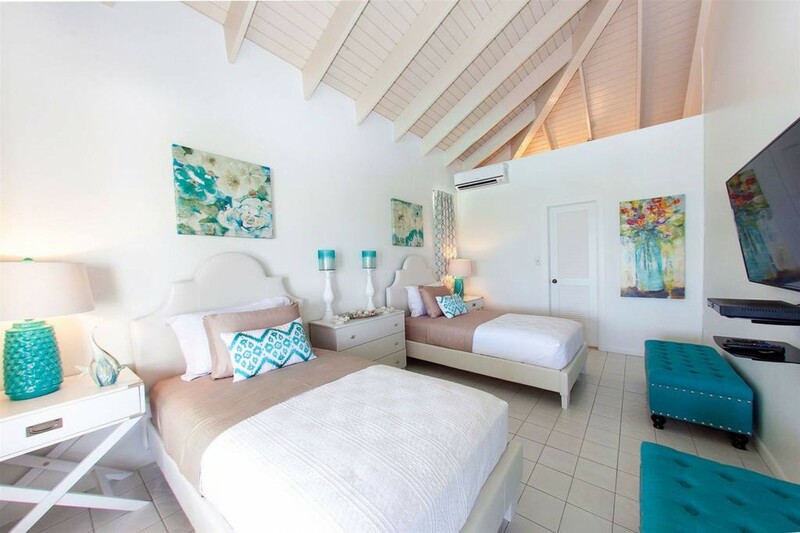 Two of the bedrooms have King size beds while the third bedroom has twin beds. 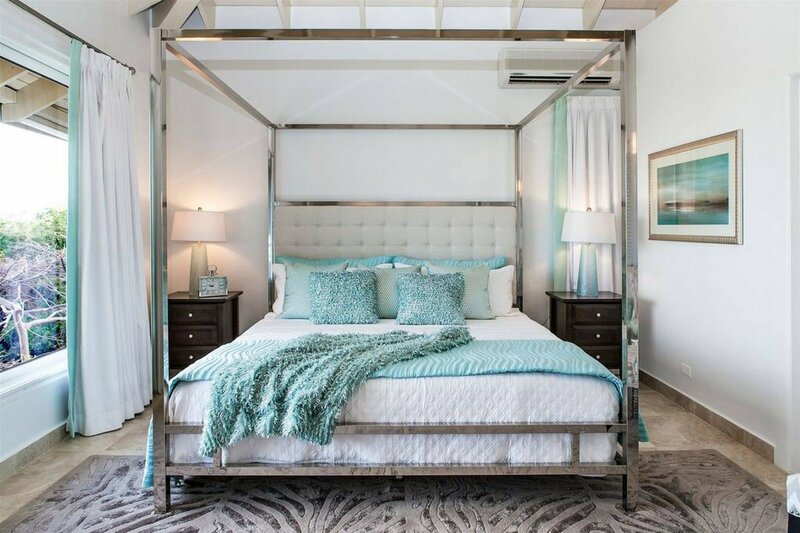 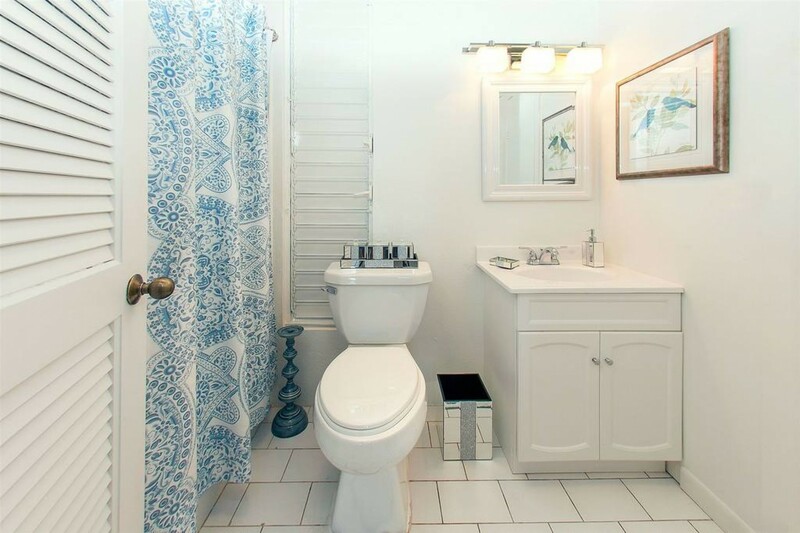 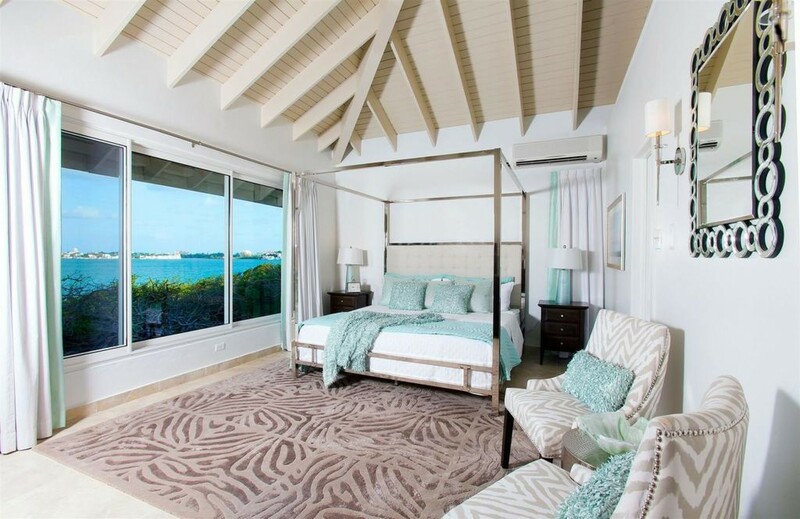 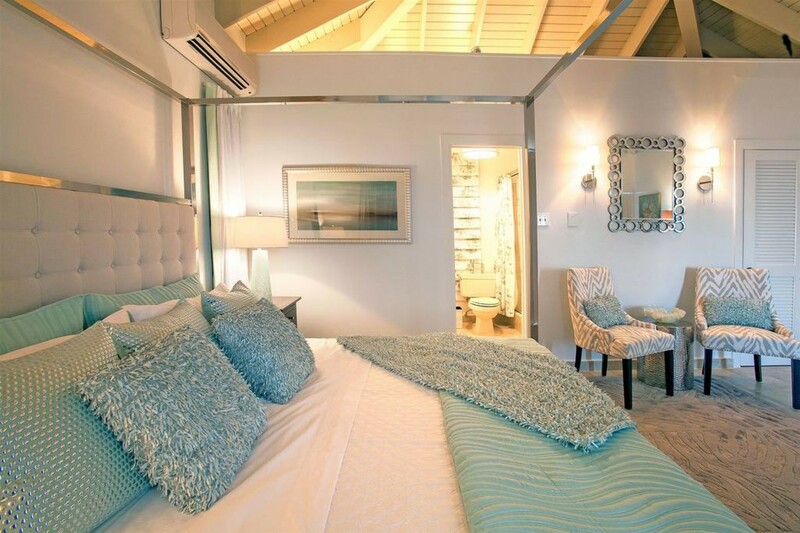 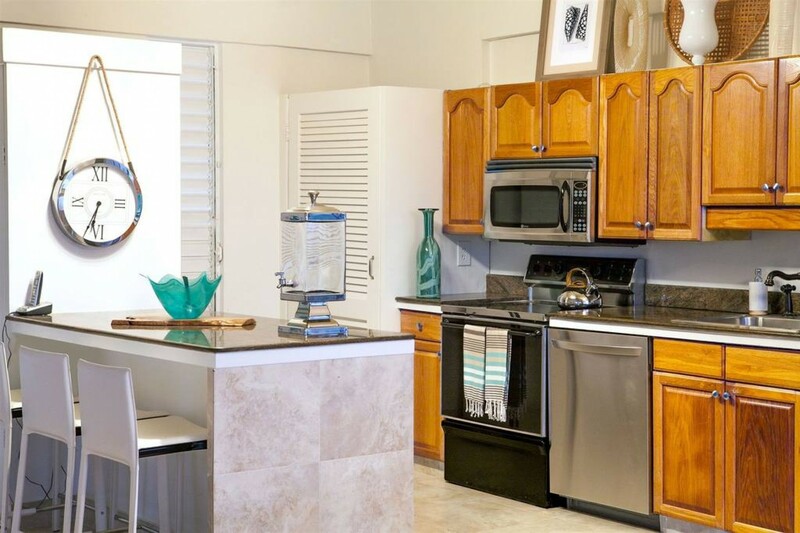 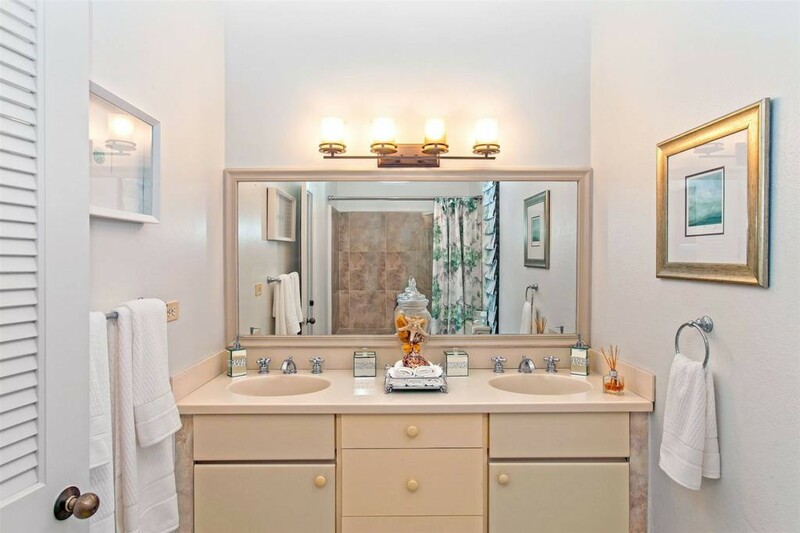 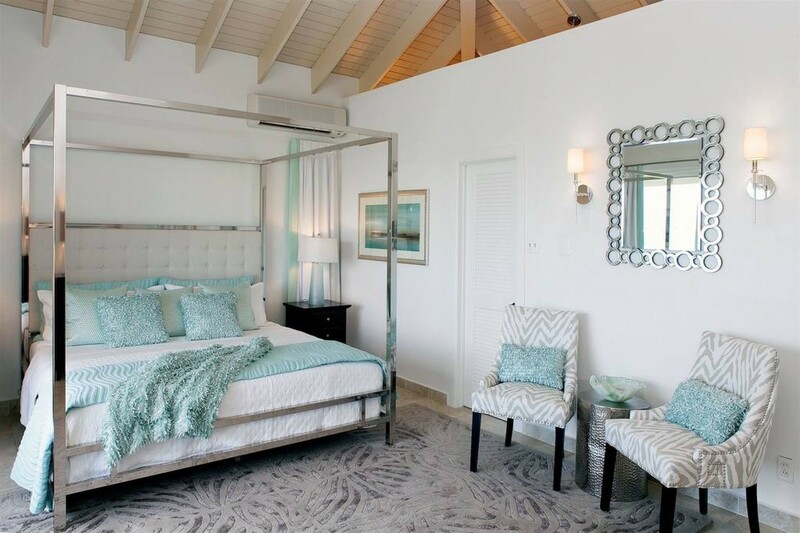 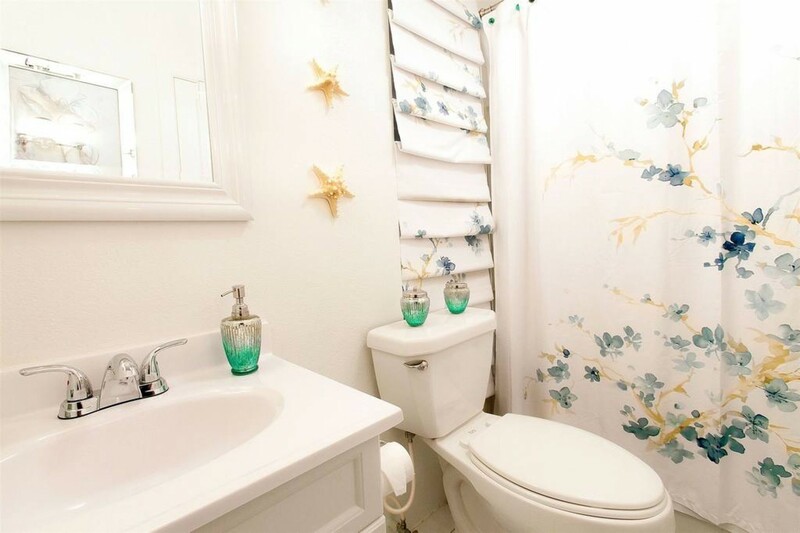 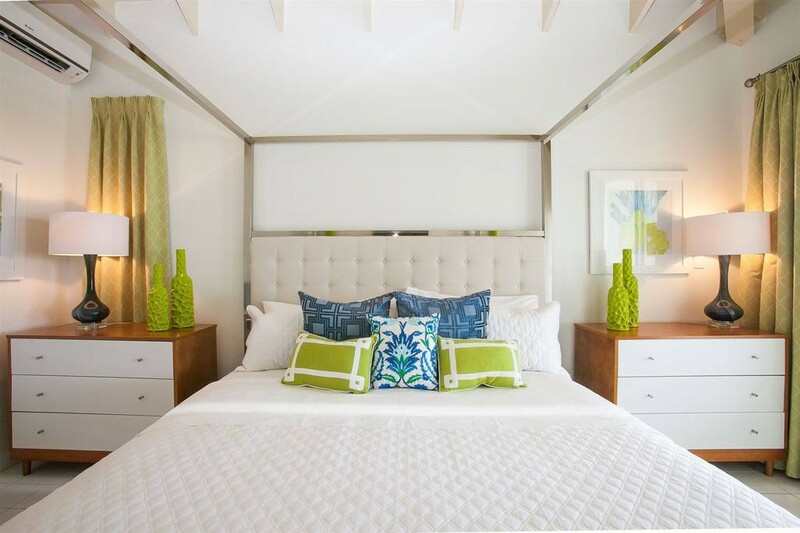 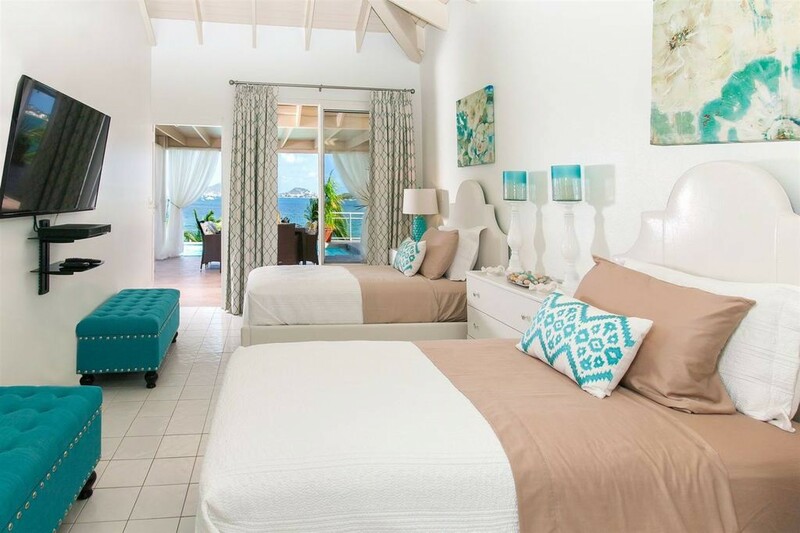 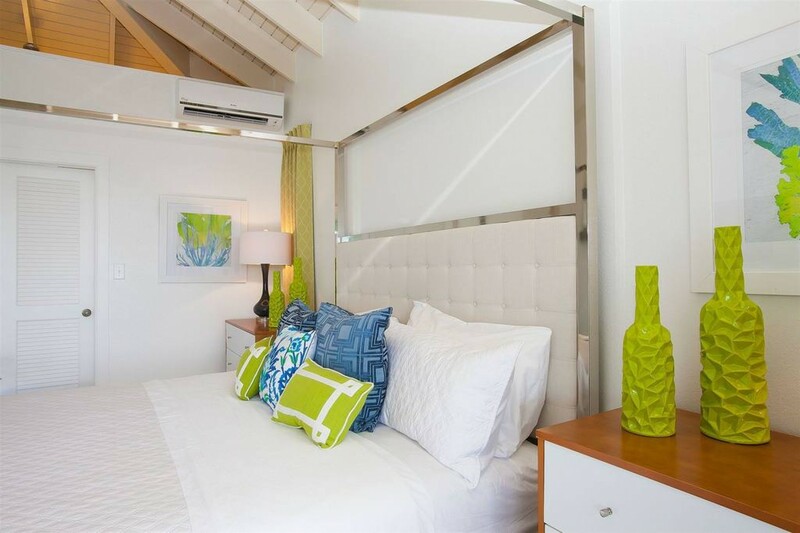 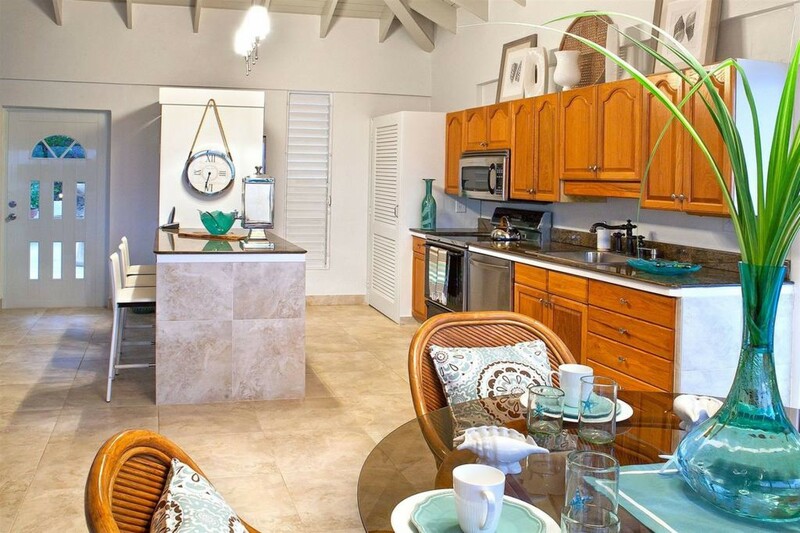 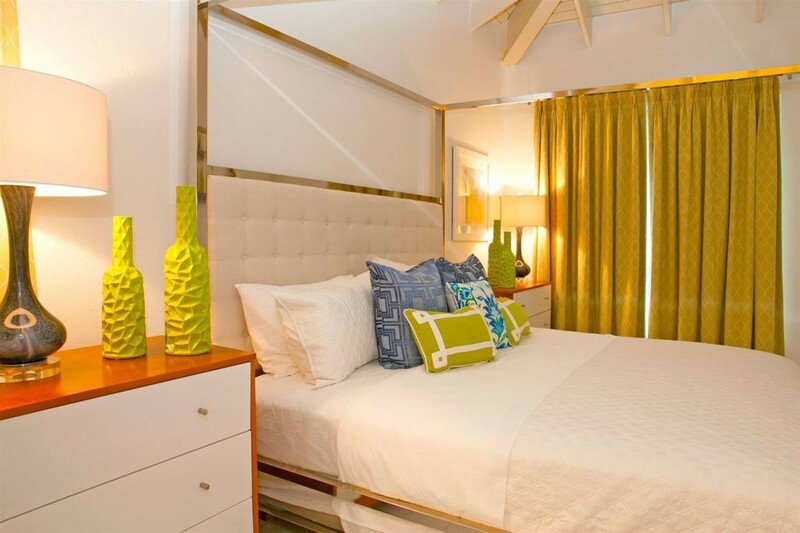 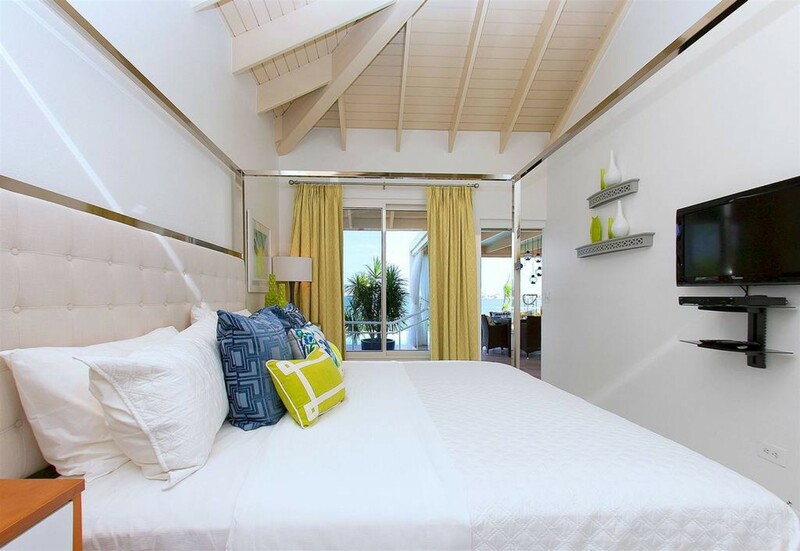 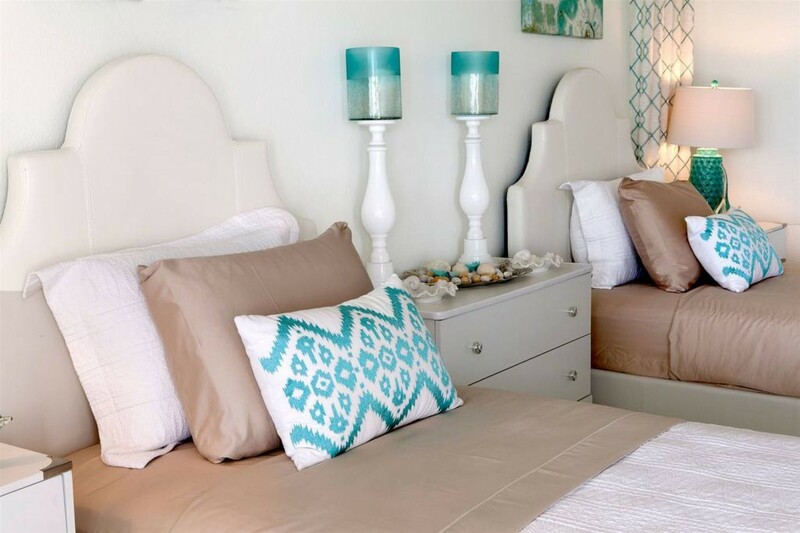 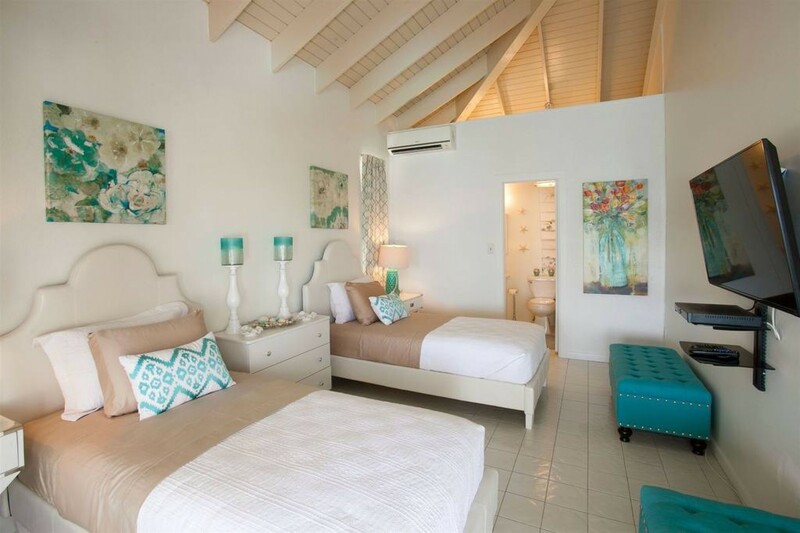 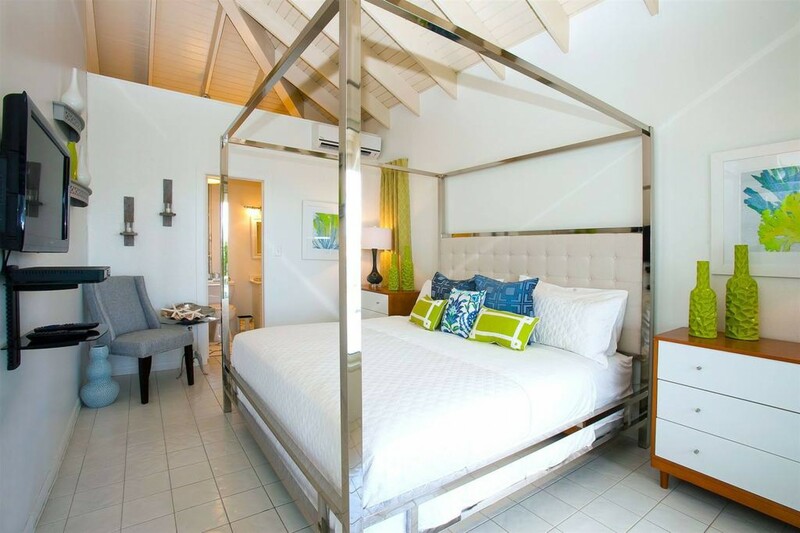 All bedrooms feature private ensuite bathrooms, TV and air conditioning. 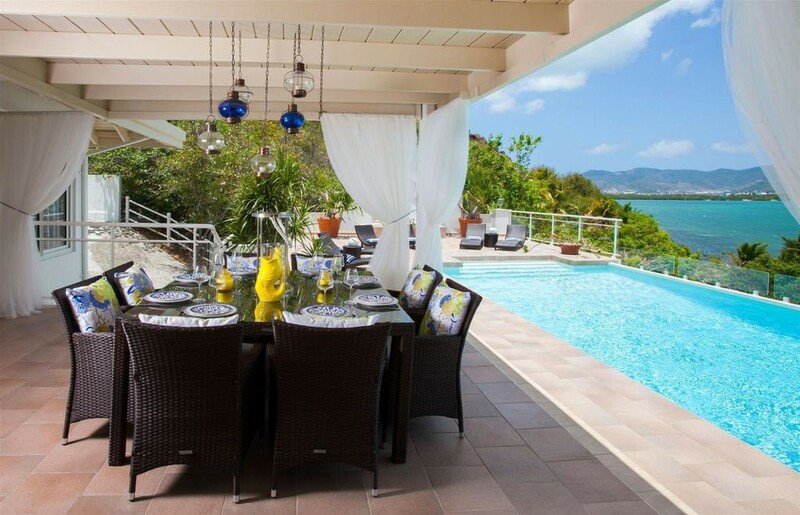 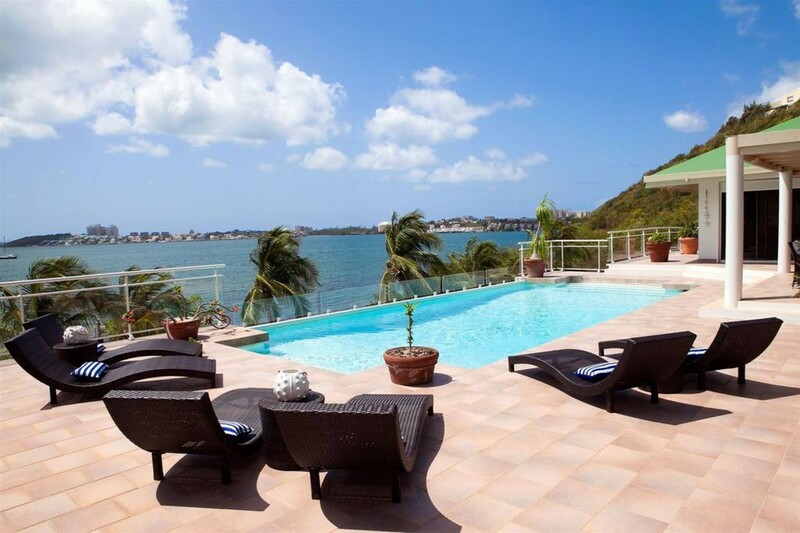 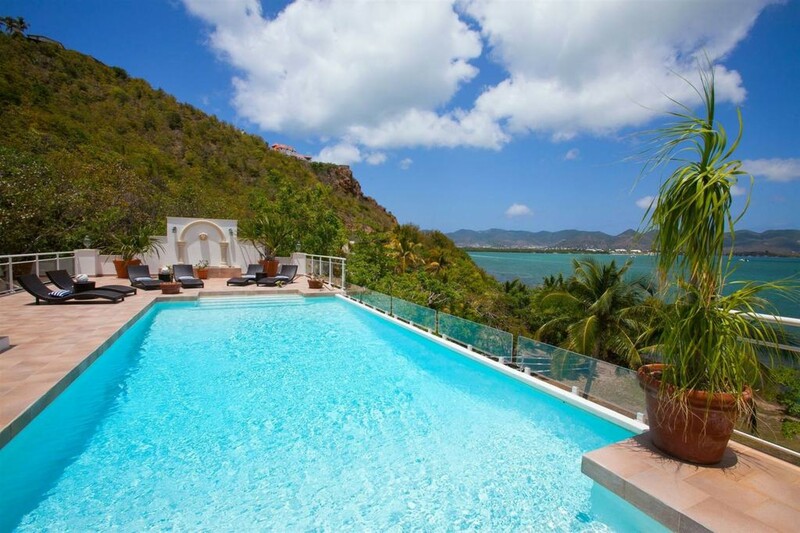 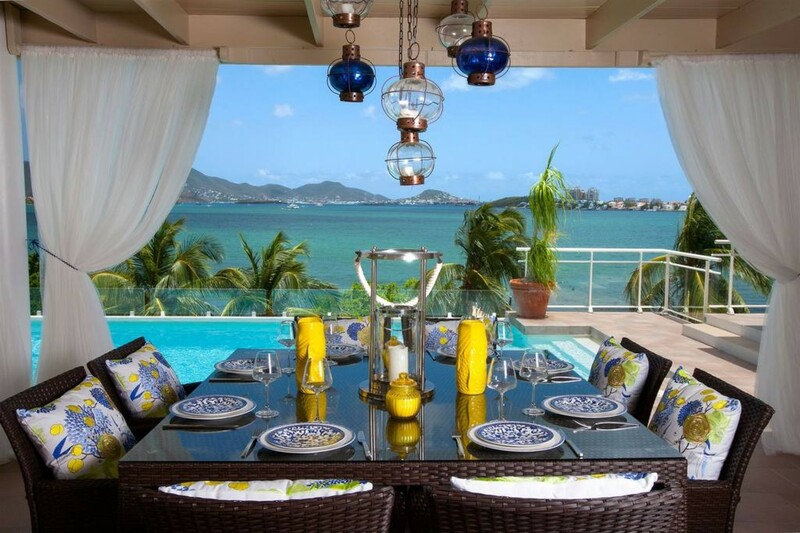 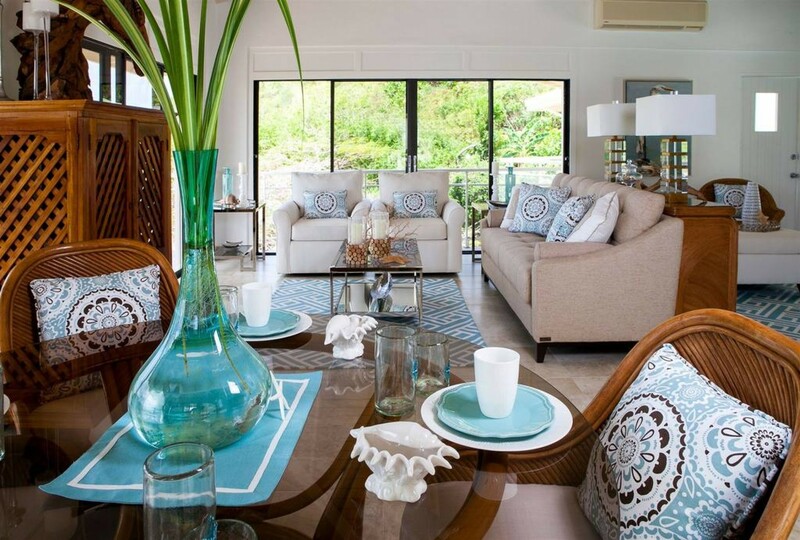 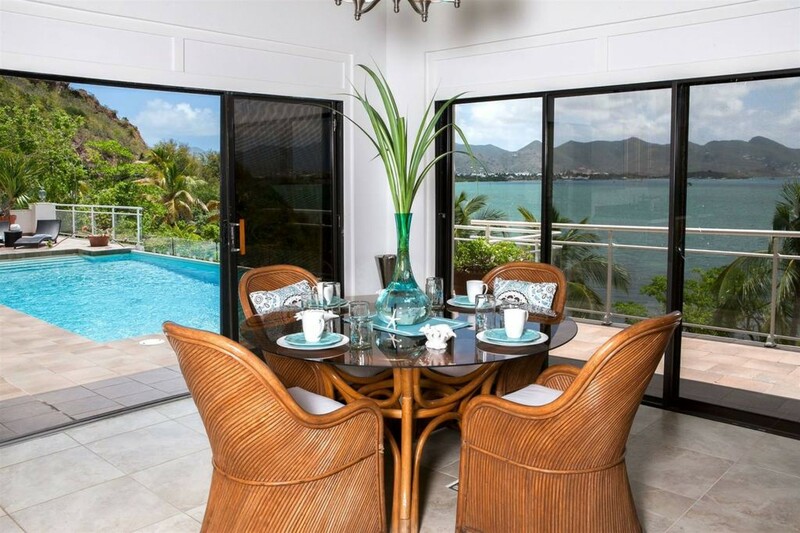 The villa has access to a private boat dock and is located within minutes of the beach.